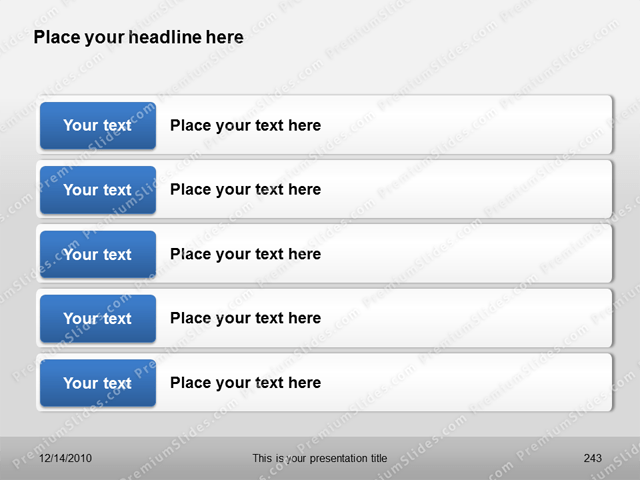 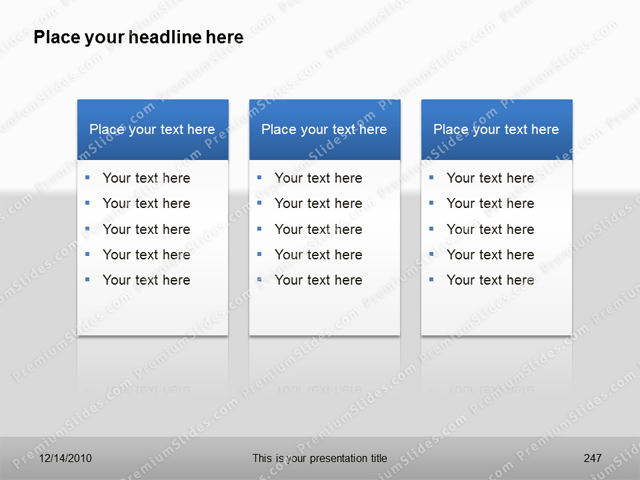 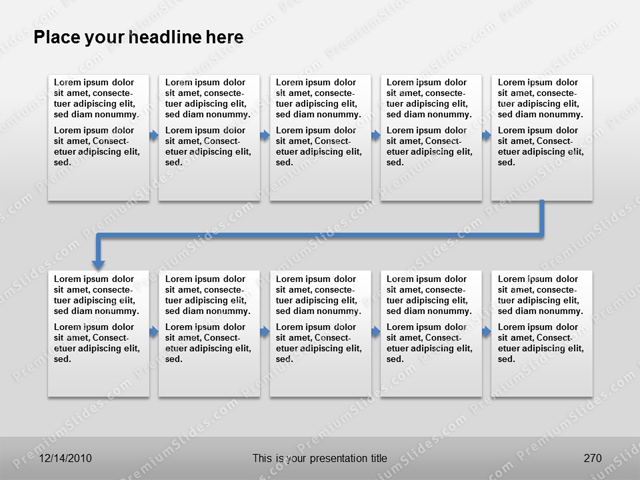 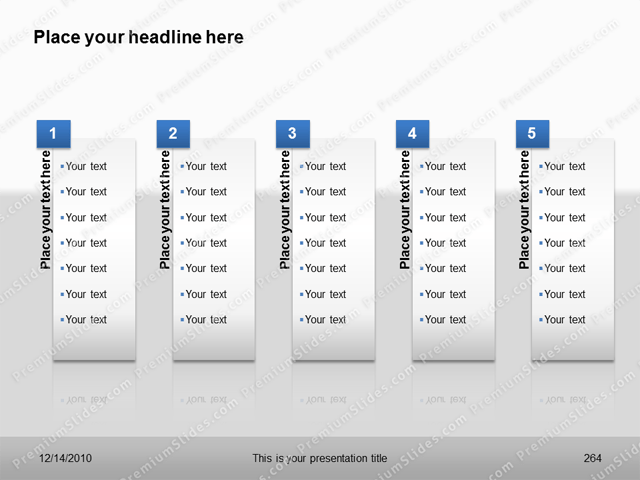 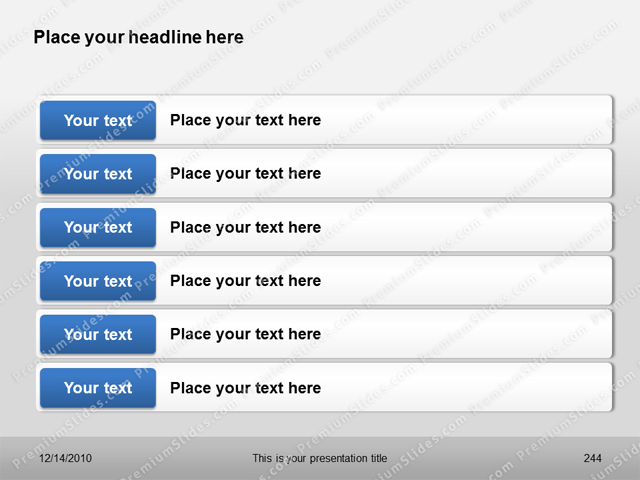 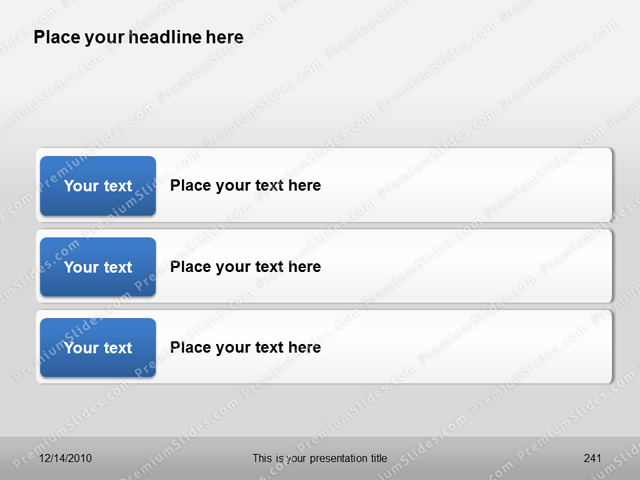 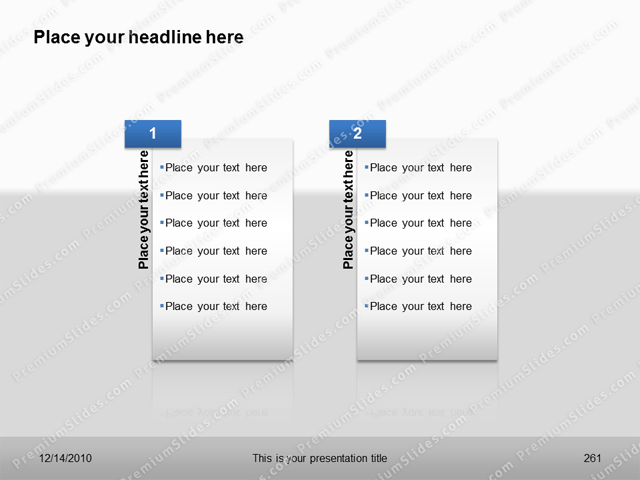 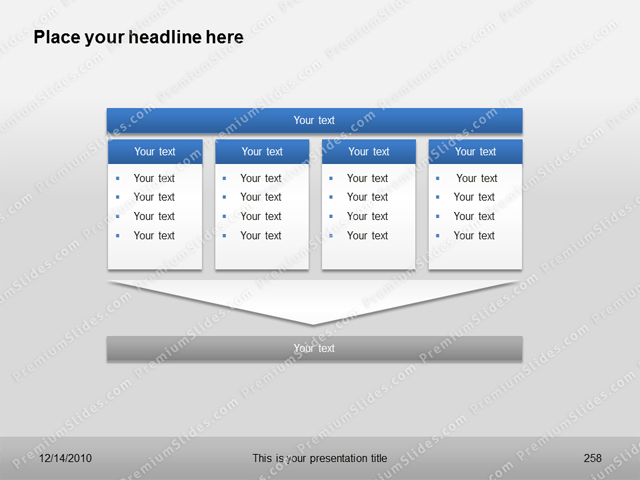 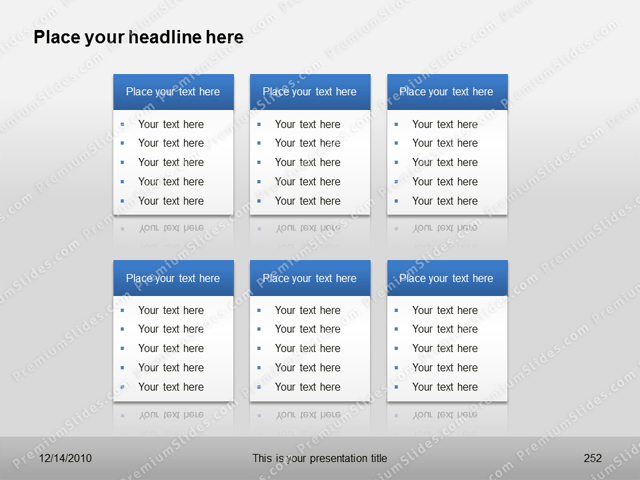 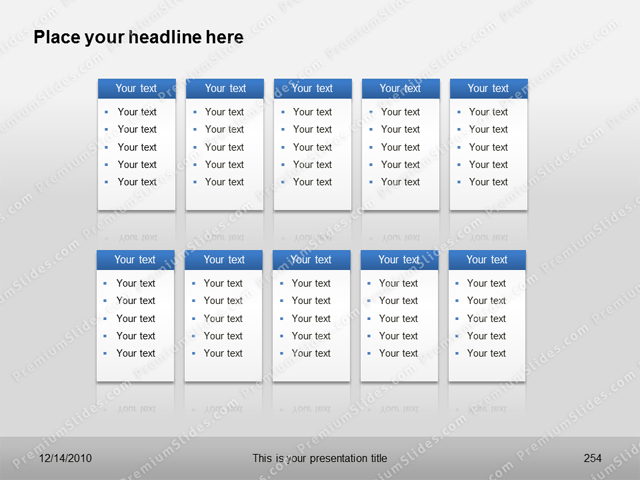 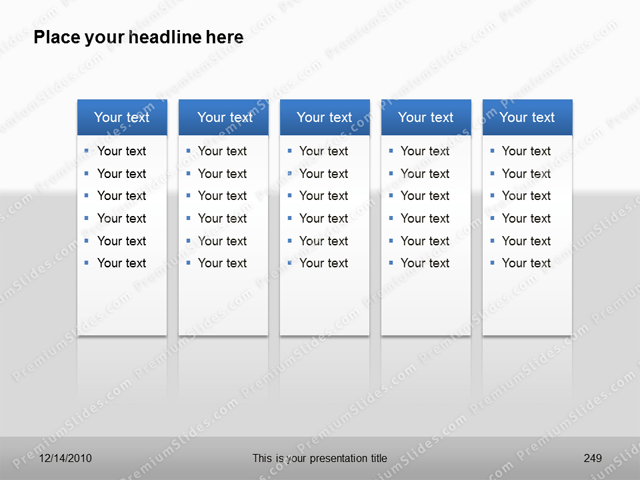 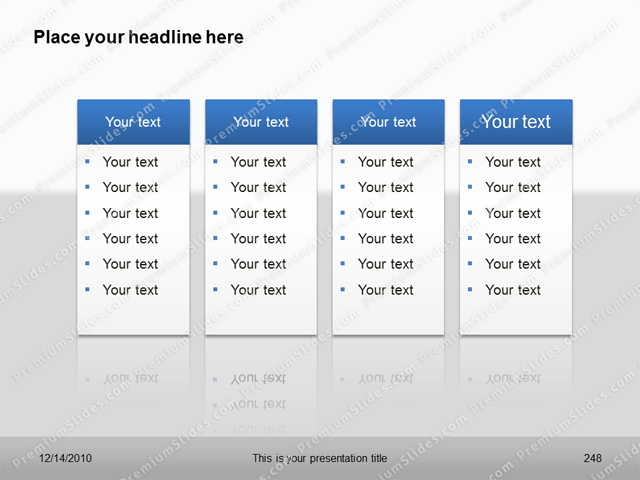 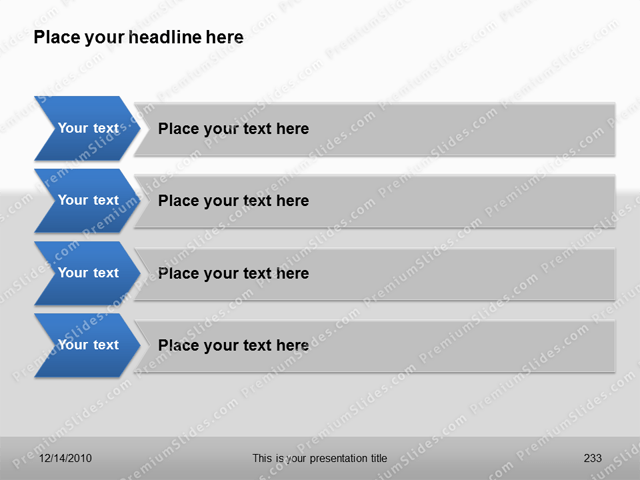 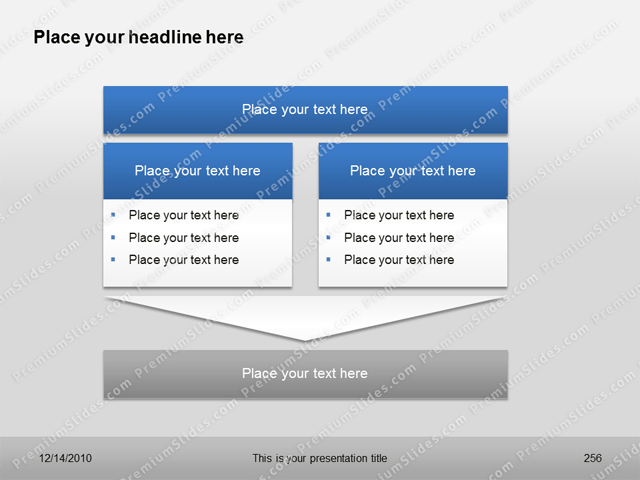 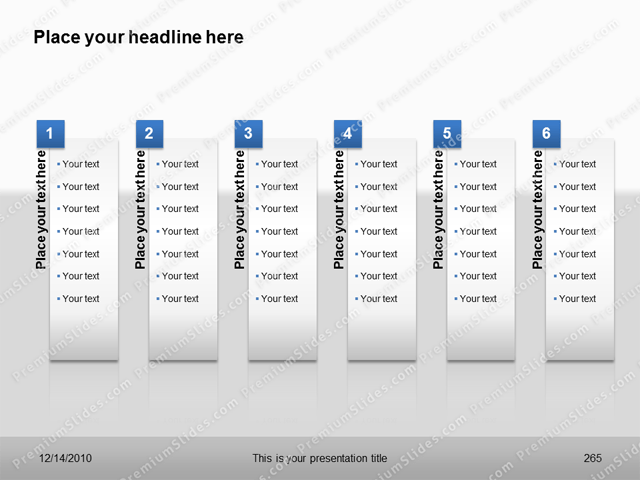 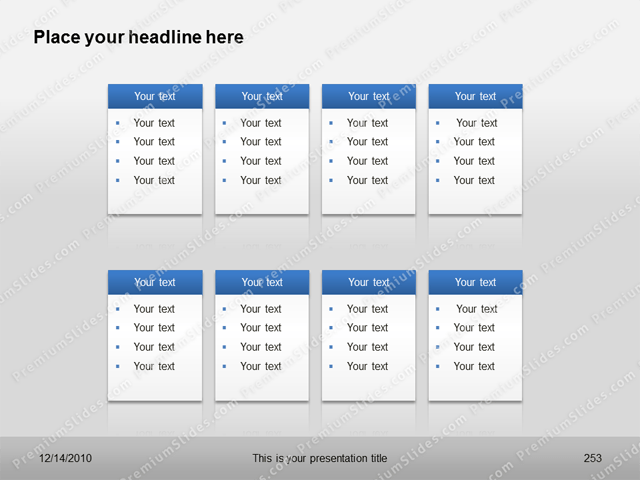 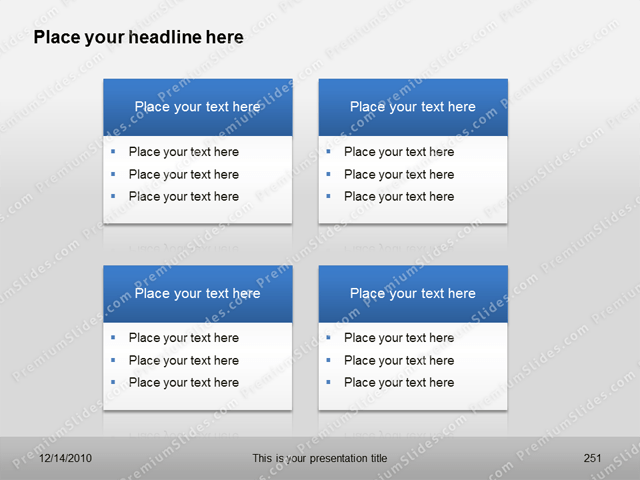 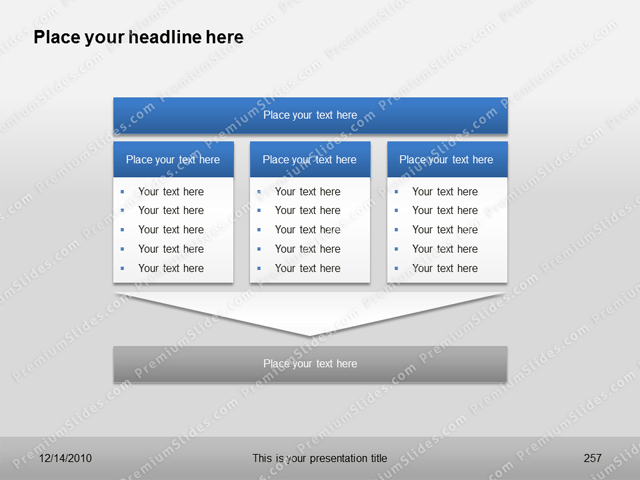 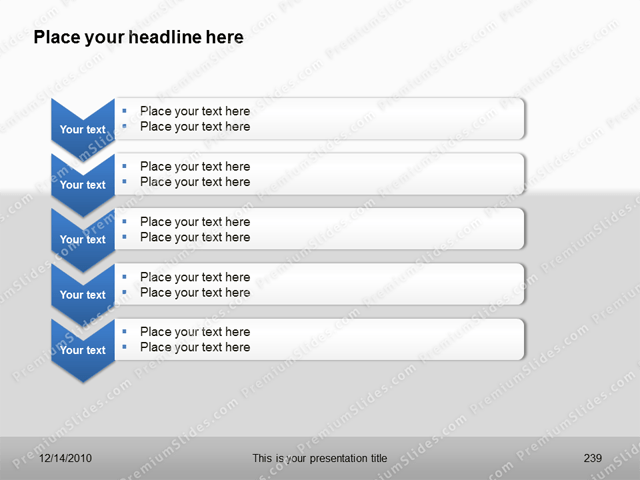 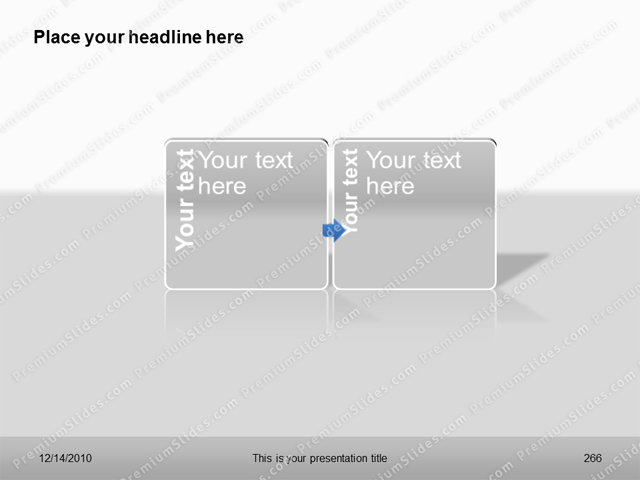 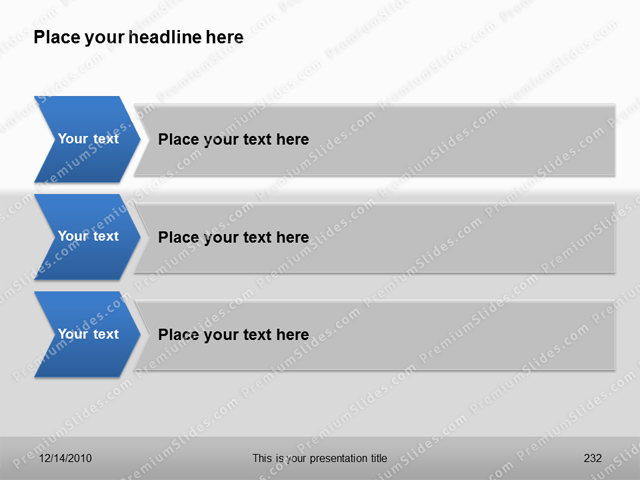 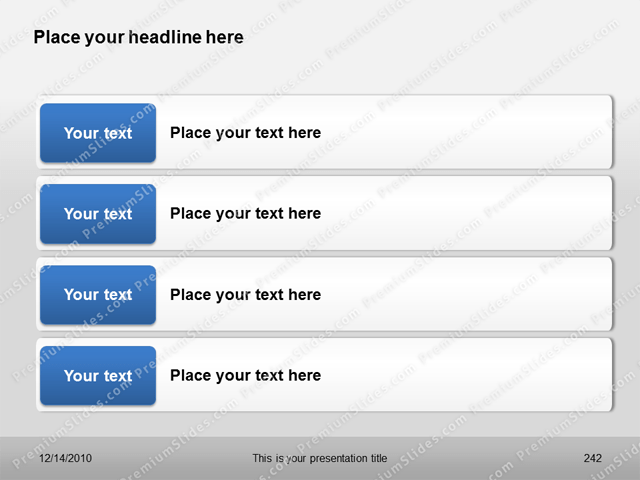 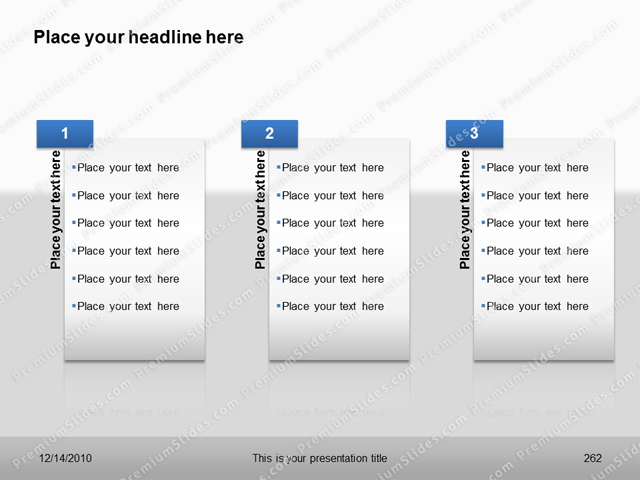 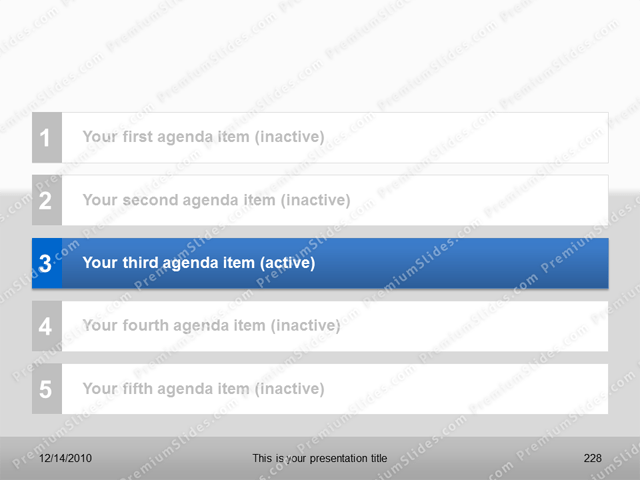 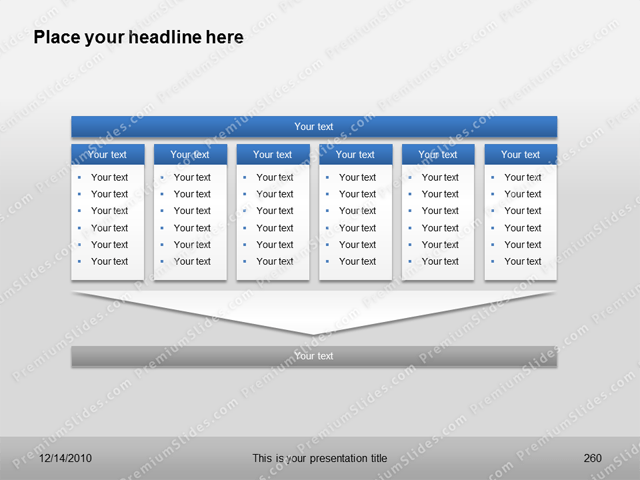 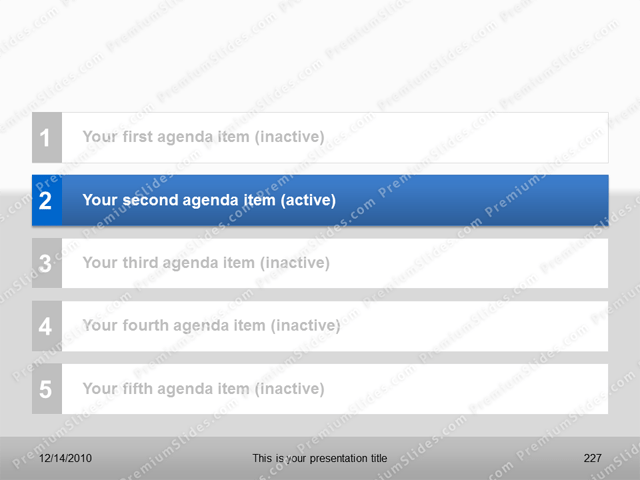 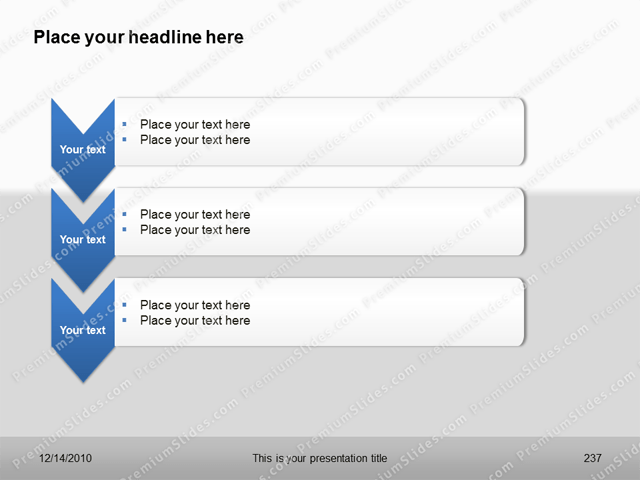 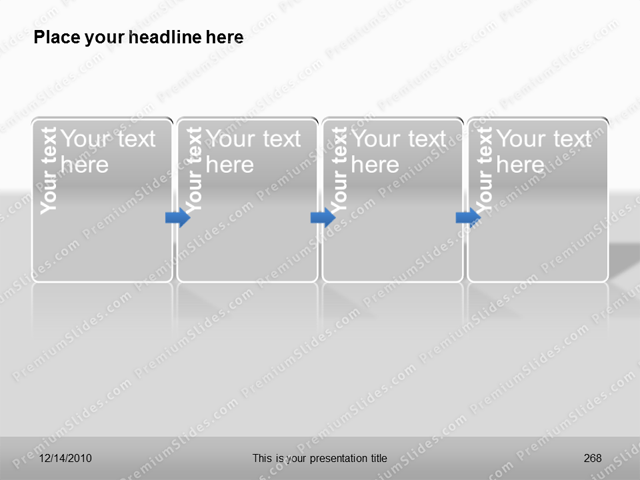 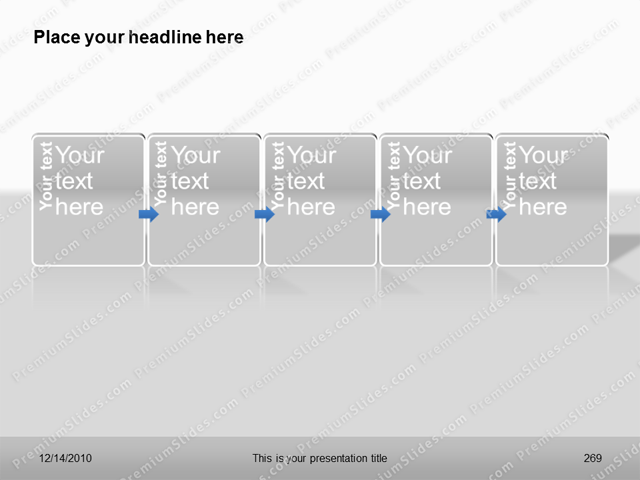 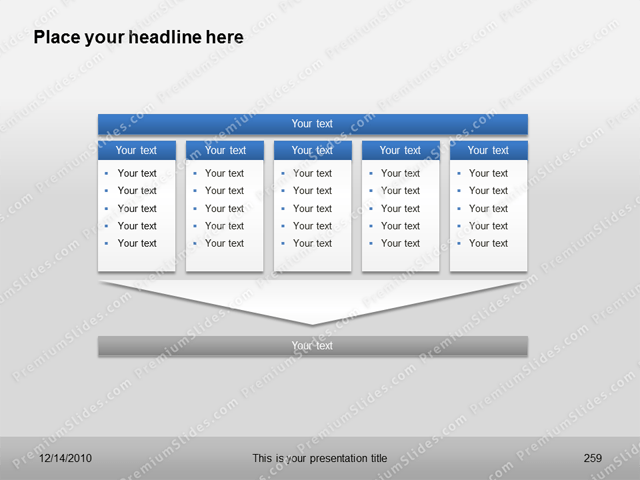 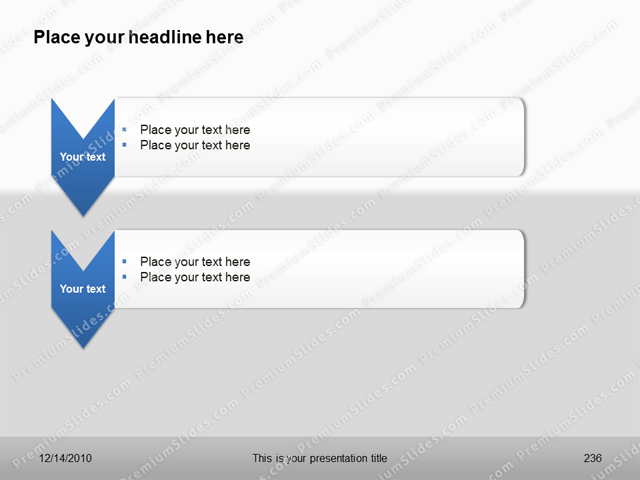 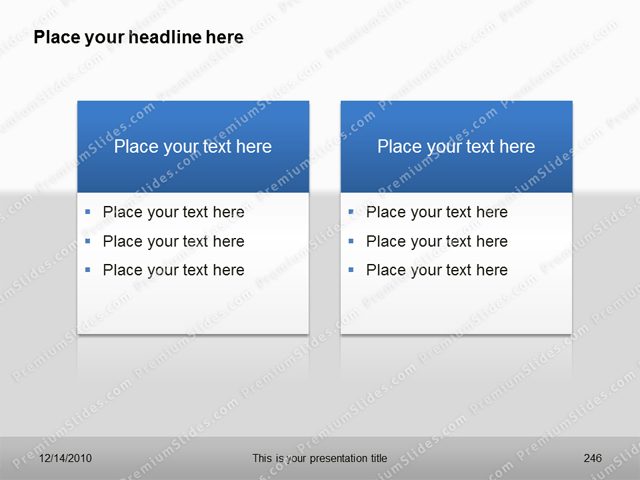 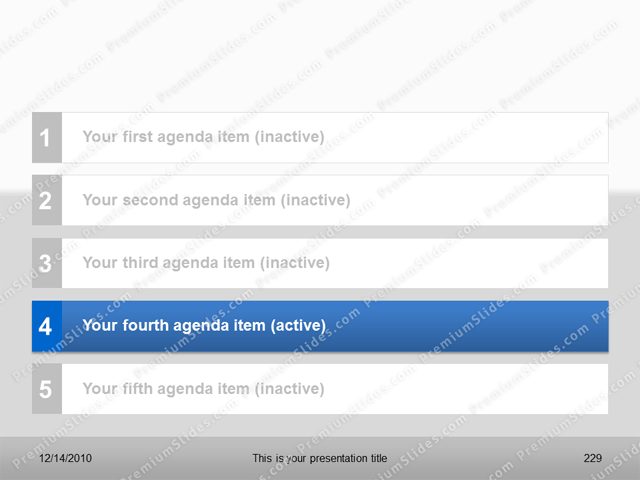 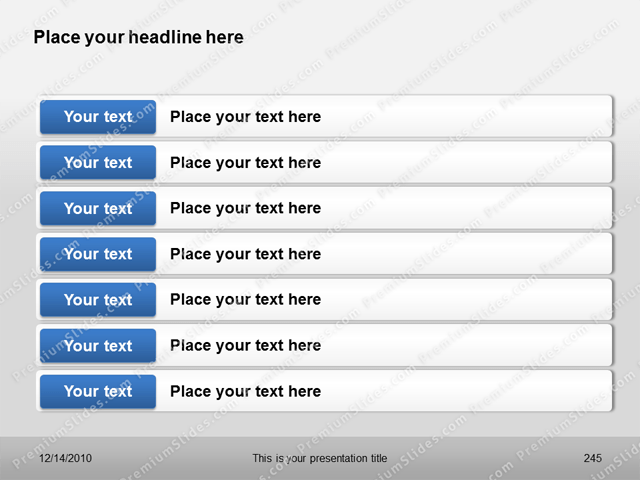 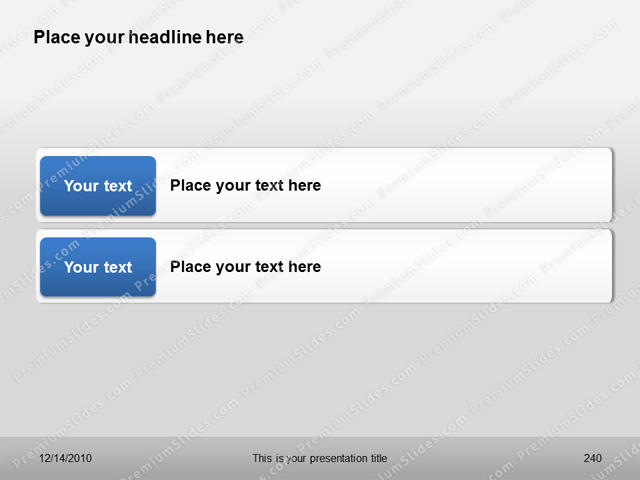 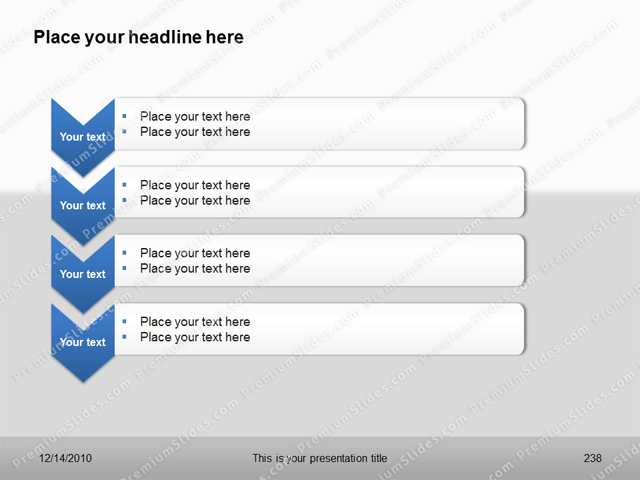 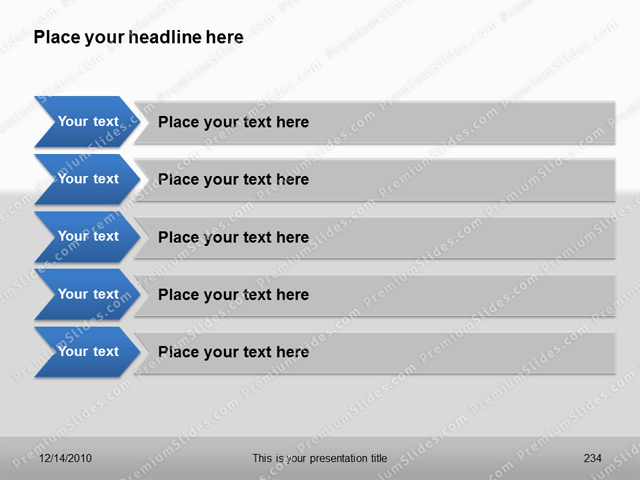 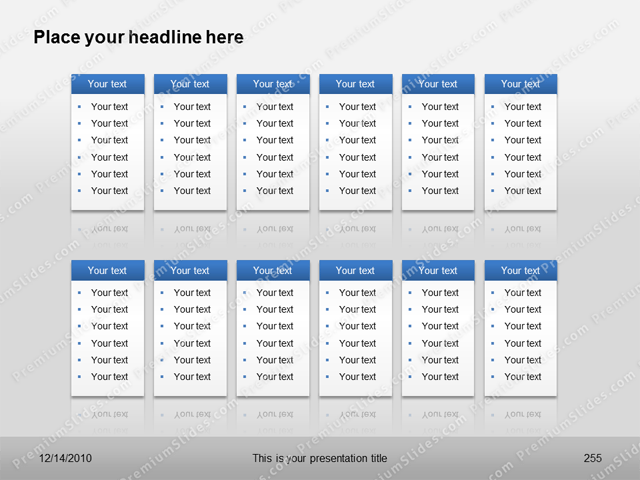 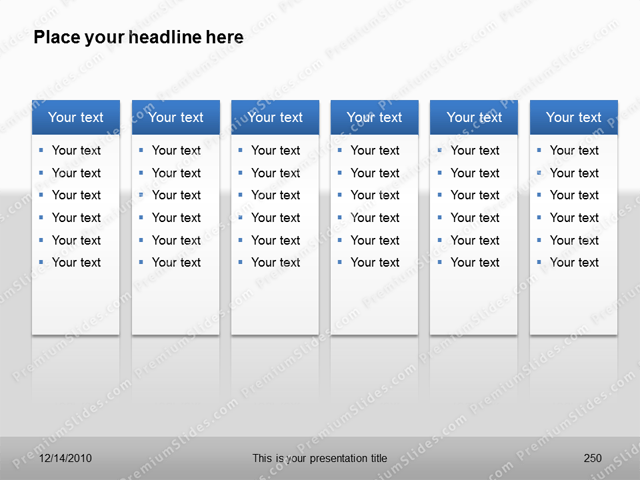 The Premium List Collection Template is designed for Listings and Agendas. 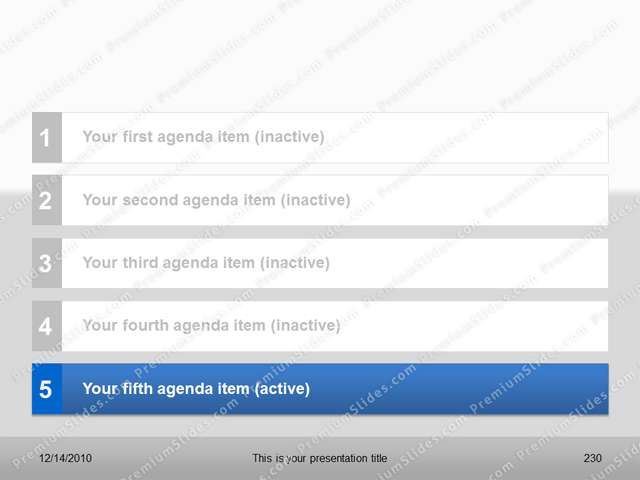 The various number of elements makes is easy to create lists or an overview of advantages and disadvantages. 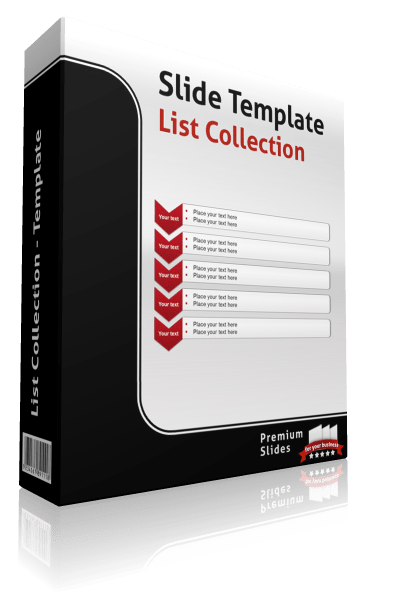 The Premium List Collection Template is designed for Listings and Agendas. 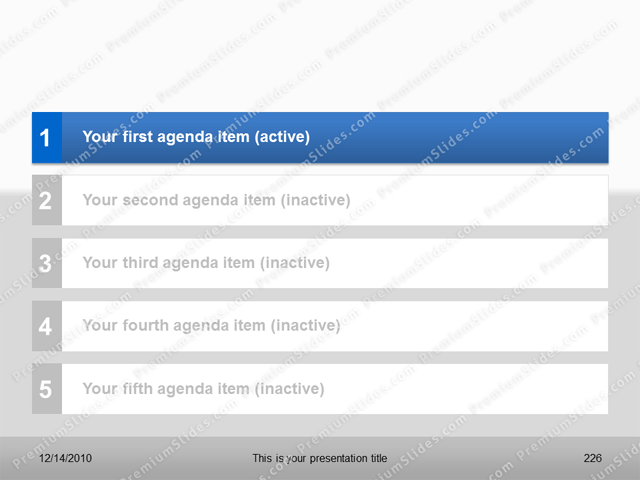 The various number of elements makes is easy to create lists or an overview of advantages and disadvantages. 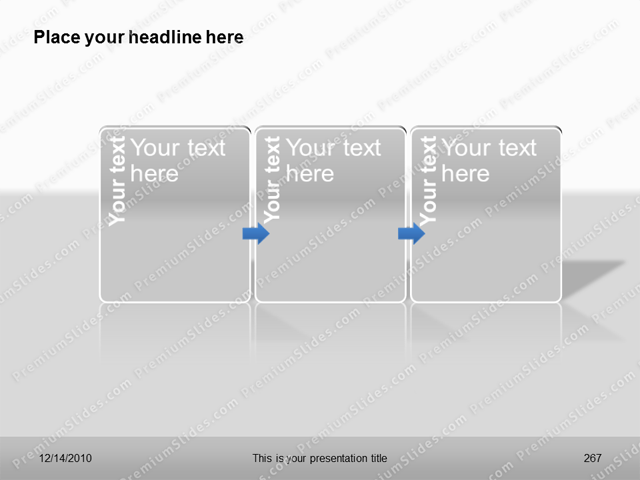 Just add your text in the placeholders and you are done. 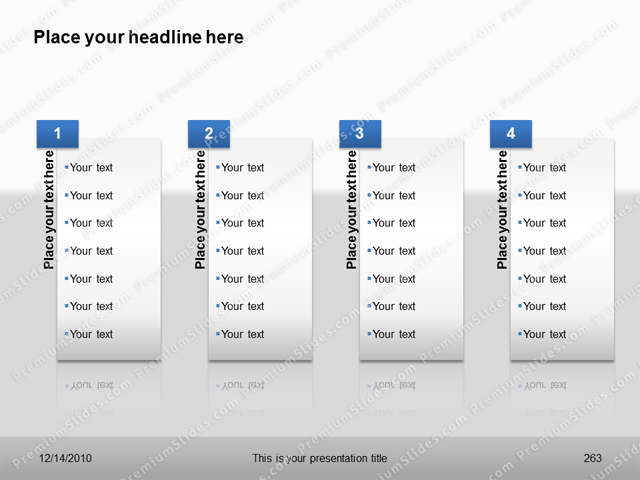 No styling is needed. 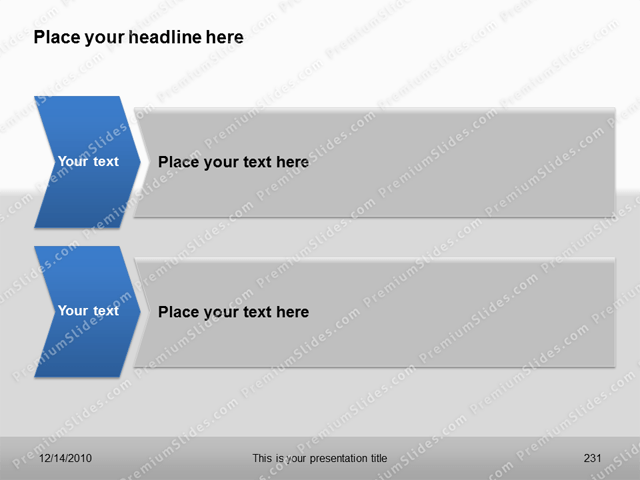 44 Sides for a fast premium creation process.